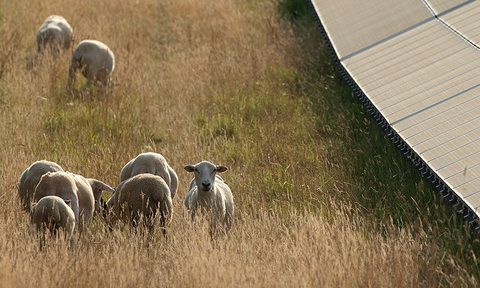 It has a capacity of 5MW, generating enough renewable electricity to power the equivalent of 2000 average homes. 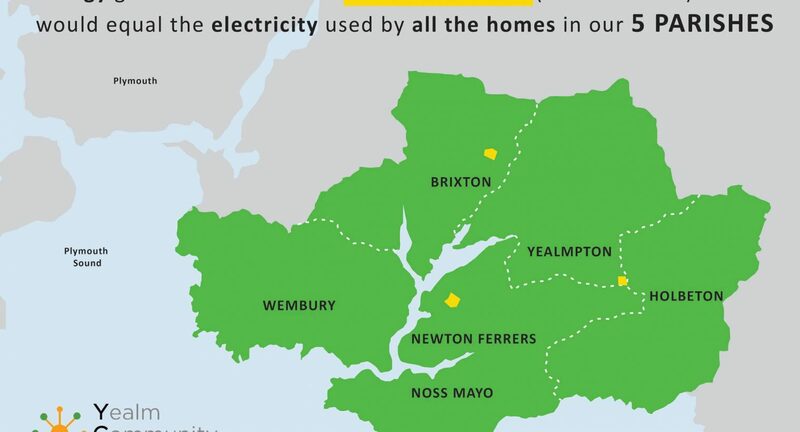 The project was developed by Good Energy, a leading renewable electricity supplier, with the understanding that it would be offered for sale to Yealm Community Energy (YCE). 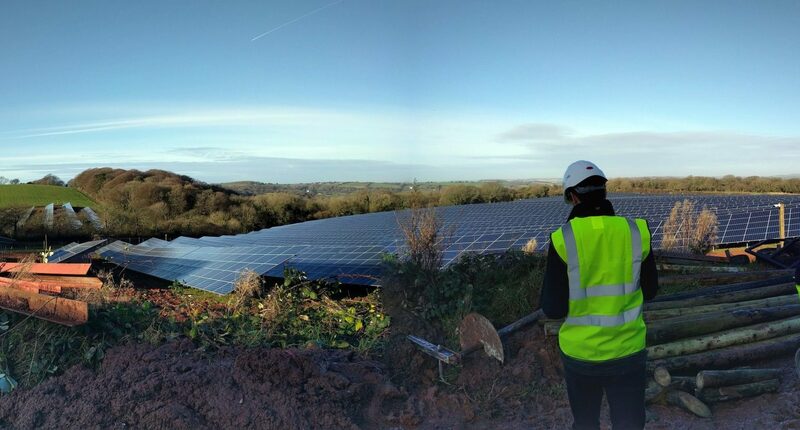 In January 2018 Community Owned Renewable Energy LLP (CORE) acquired the project on YCE’s behalf. We are now part owners and with local people supporting us we hope to own it completely within 3 years. We will be offering the first tranche of shares to investors in early 2019. 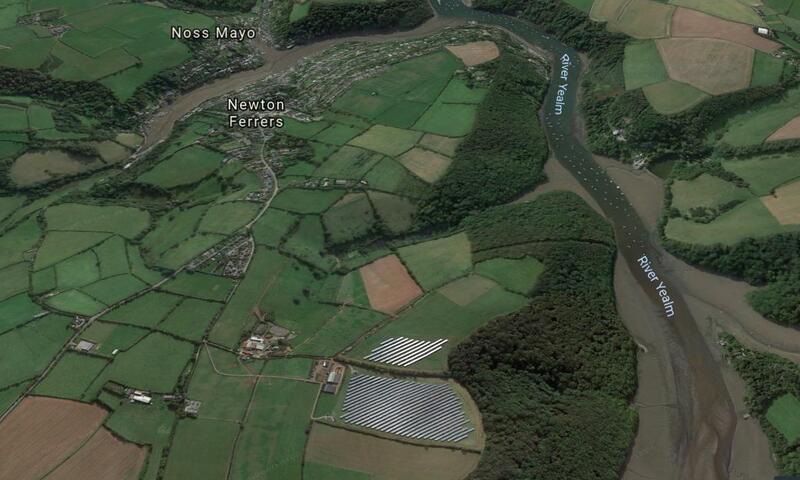 Newton Downs is an excellent site for a solar farm as it is not visible from public roads or footpaths. 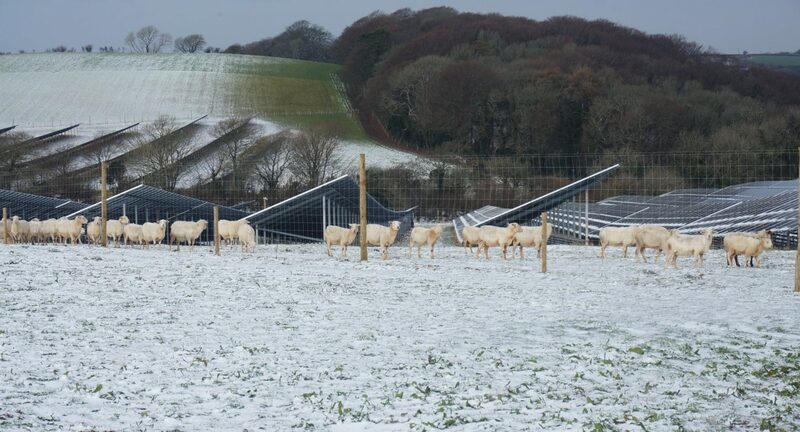 The farmer who owns the land is also using it for sheep grazing and a biodiversity plan is being implemented, sowing native varieties of grass and wild flower seed to encourage pollinators and other wildlife. 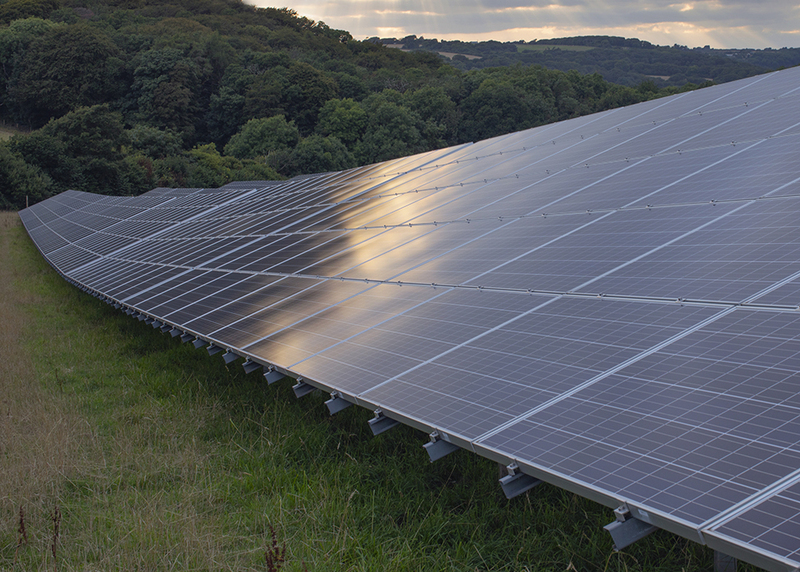 The solar farm is also expected to generate a community fund of approximately £1.4 million over the life of the project.